Slide your foot into the minimalist comfort of Noni from EOS. 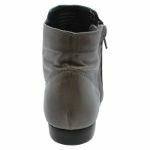 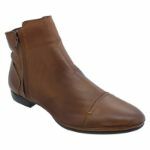 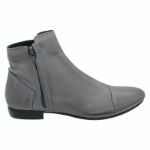 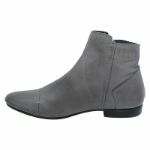 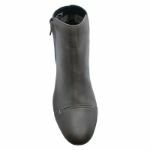 Combining soft and supple leather with hidden zip detailing, these boots are designed to fit you like a second skin. Created to stretch and expand as you wear them, you’ll feel like your walking on air whilst also looking chic and stylish for every occasion.